Home | Speaking/Presenting | Tips on Elevator Speeches. You need . . . 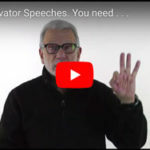 Tips on Elevator Speeches. You need THREE! You need a great one that goes to all floors! You need a “Twitter Type” Elevator Speech. 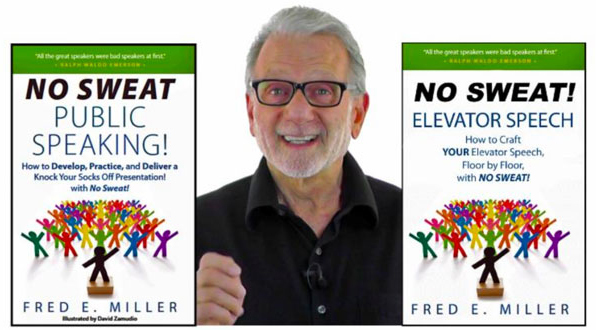 You need an EXPRESS Elevator Speech. 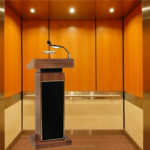 EXPRESS Elevator Speeches Dis-Qualify people. Don’t waste major time on minor possibilities. Dis-Qualify folks! absolutely, positively – NO SWEAT!